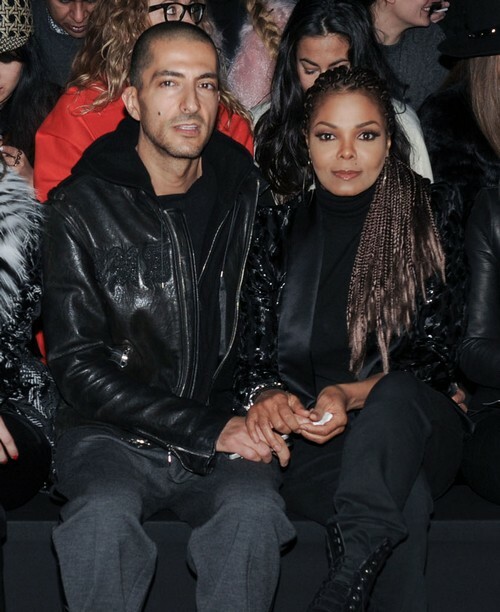 Janet Jackson and her billionaire husband, Wissim Al Mana, are reportedly looking to follow in Hollywood A-lister’s footsteps and adopt children from impoverished third world countries. I hope they want to do this because of themselves, and not because it’s what Brad Pitt and Angelina Jolie did. Well, whatever child they adopt will be set for life with a millionaire mother and billionaire father. However, Janet’s already 47 years old so she better get a hustle on it if she plans on seeing her children live a long and fulfilling life. What do you guys think about Janet Jackson’s desire to adopt children from poor countries? Do you think she’s just doing it because it’s the ‘It’ thing to do, or because she genuinely wants to help these children? To be fair, Janet has been fairly willing to give to charity, and so has her husband – so maybe we should be willing to give them the benefit of the doubt? Regardless of whether she means it or not, she will be giving several children futures they would never have had otherwise – and that’s always a good thing. Kaley Cuoco Ecstatic About Engagement, Shoving It In Henry Cavill’s Face?